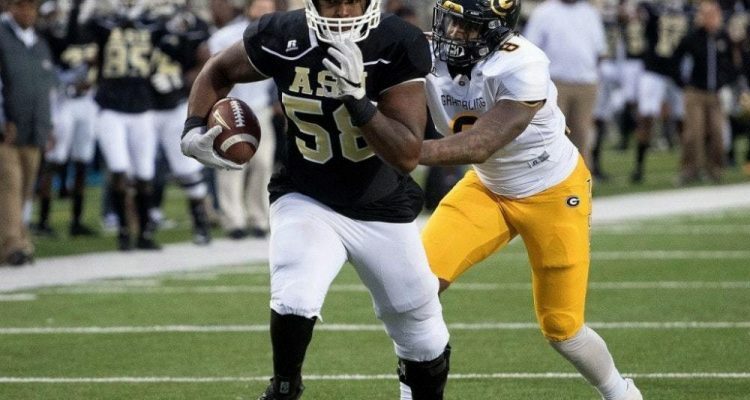 Tytus Howard had a few rough moments during the first day of Senior Bowl practices, but the Alabama State offensive lineman was considered among the most intriguing draft prospects. 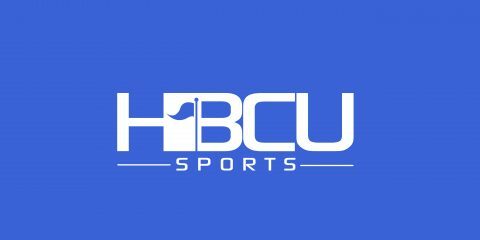 Howard, who measured at 6-foot-5, 322 pounds and 34½-inch arms, got rave reviews from NFL Draft analysts in Mobile, Alabama. What observers like about Howard, and what was on display during workouts, is his size, lateral movement and ability to play multiple positions along the offensive line. At the Senior Bowl South Team practice. I’ve been impressed with Alabama State OT Tytus Howard thus far. 6-6, 311 pounds. Showing good athleticism. Can play guard too. Below is Howard impressively continuing to block an edge rusher despite his helmet coming off.